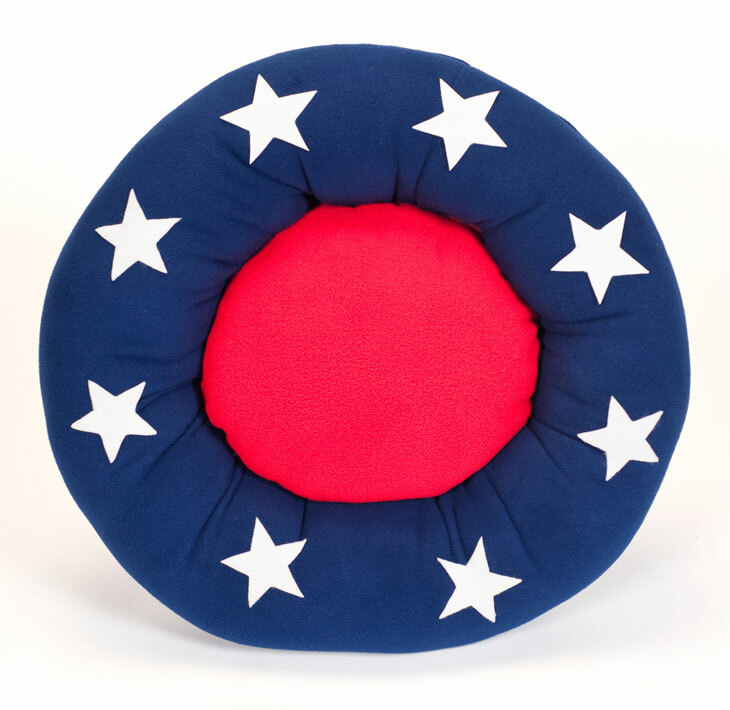 Summer celebrations must include a Cozy Puff Red, White & Blue Dog Bed for every dog! So Bright & Festive and So Soft & Comfy. 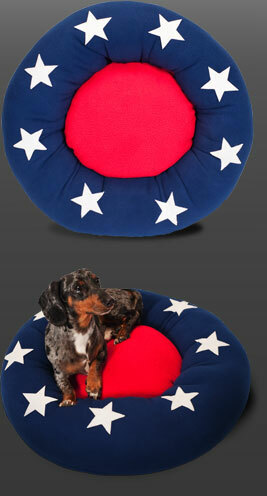 Have your pooch celebrate Independence Day in style with the Cozy Puff Red, White & Blue Dog Bed. Great for a nap after the holiday picnic and snuggling up at night when the fireworks are over.